The company spent nearly $300 million on paid media in 2016. 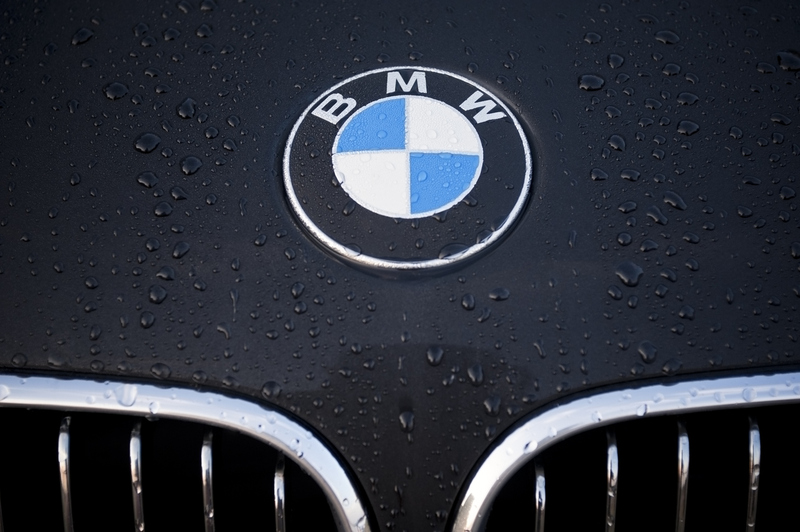 Less than two months after luxury auto brand BMW announced a U.S. creative agency review, incumbent KBS confirmed it will not participate. The MDC Partners agency has been working with the client for more than a decade and retained its U.S. marketing duties in a 2011 review, beating out Grey, The Martin Agency and other competitors. But KBS started losing portions of the business when Laundry Service and Critical Mass picked up design and social media duties, respectively, in a review that concluded late last year. Sources close to the matter told Adweek when the review launched in October that the client would be seeking a two-agency partnership similar to the one it arranged with Pereira & O’Dell and 360i, which will be sharing the account for its Mini brand. 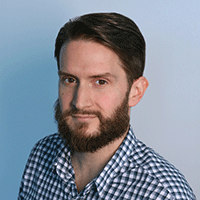 According to the most recent reports, Droga5, Wieden+Kennedy, Anomaly, Goodby Silverstein & Partners and Hill Holliday will compete in the review being led by consultancy Ryan Roth Hayes. A client spokesperson did not respond to a request for comment by the time this story was published. BMW spent over $272 million on measured marketing in the U.S. last year and over $56 million in the first six months of 2017. As I shared at a recent “Bluechairs” meeting, the BMW pitch has kicked off. Today, after much discussion, I’m writing to share with you that we have decided to not take part in the review. We’re extremely proud of the work that we’ve done with BMW during our 12-year relationship. On our watch, BMW was the bestselling luxury automotive brand for three years in a row on half the spend of the competitors, our Super Bowl spot in 2015 was one of the most popular of all time, we have also pioneered the first global car launch predominantly on mobile. Time and again our work on the website or in communications has been acknowledged by the Effies, the automotive industry, JD Power and the Cannes Lions. We have a great story to tell of our modernizing impact on this brand. Thank you to everybody who has worked on and will continue to work on this great brand. We are engaged with BMW until the end of June 2018 and will continue to do our best for BMW. We are also committed to assisting BMW with the transition of the business to the new agency to be announced. We all know this news brings change. It will also bring opportunity. Given that we have won two significant pieces of new business over the last six weeks, we are in a very strong position moving forward. I understand you may have questions. We will schedule one-on-one conversations with everybody currently working on BMW so that we can discuss what it means for each person on the account. If you are not on BMW, but would like to discuss what this means for you, please reach out to your Department Head.